I am writing to confirm details of the upcoming trip to Portugal, the balancing amount for which must be paid by no later than this coming Friday, 23 February. In addition, there may be a few places that have come available as some of our members are unable to travel and we are opening a waiting list. If you are interested, please contact Christy McDaid asap. 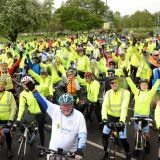 The trip cost is €870 per person and available to paid-up participating members of the Willow Wheelers Cycling Club. For those of you who have already registered for the trip, you will each have paid a deposit of €300. 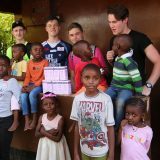 The balance of €570 per person can be paid by cheque, made payable to “Willow Wheelers – Trip A/C”, and can be dropped into the Blackrock or Willow schools’ offices for the attention of Christy McDaid. For those of you who have already requested a single room, there will be supplement of €180 required, which brings the balance in such cases to €750 per person. In order for us to ensure that all names on the bookings are correct, we need a copy of your current passport. If you travelled with us to Portugal last year and not renewed your passport, we will still have your details and no action is required. If this is your first trip with the Willow Wheelers, you will have a really great time! However, to ensure we have your correct details for flight booking purposes, please send a copy of your passport to Christy McDaid along with your cheque. This also applies to anyone who has renewed their passport since the last trip. 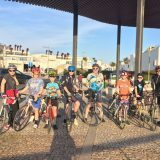 You will recall last year that we requested all adults who are members of the Willow Wheelers to complete the Child Protection (Garda Vetting) forms for both Willow Park School and Blackrock College, both of which are available on the Club website here. Once completed, the forms should be returned the schools. If you have not yet done so, please submit your applications now. All travelling should ensure they have their E111 European Health Insurance Card with them. These can be applied for online via the HSE website. Parents of students travelling unaccompanied by either parent should complete the ‘Unaccompanied Minor Consent Letter’ which can be found on the Willow Wheelers website here. Also before bikes are loaded on the container for Portugal everyone should have completed a copy of the Neighbourhood Watch Garda Bike Details form, preferably with a photo of the bike. This is to be handed to John Beatty during the bike loading process. For those that completed this form for last years Portugal trip we will still have your details and no action is required. 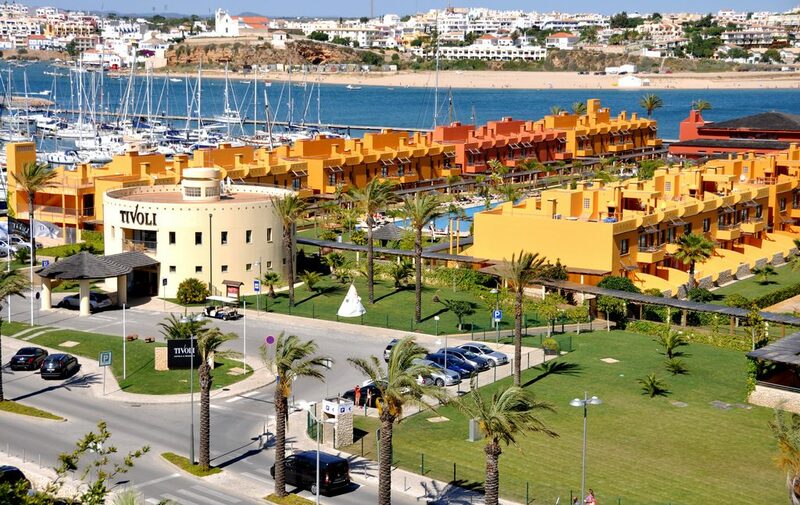 We are all looking forward to staying at the Tivoli Marina Portimão Algarve Hotel and cycling around the sunny Algarve. The departure date is Sunday 25 March, returning Saturday 31 March. We will be in contact with you with further details in due course and will be updating our website. Next story Prepare for Portugal !